A colorful haven for children for generations! to jump in and play to their heart’s content! always remember, the bigger it is, the more fun it gives! 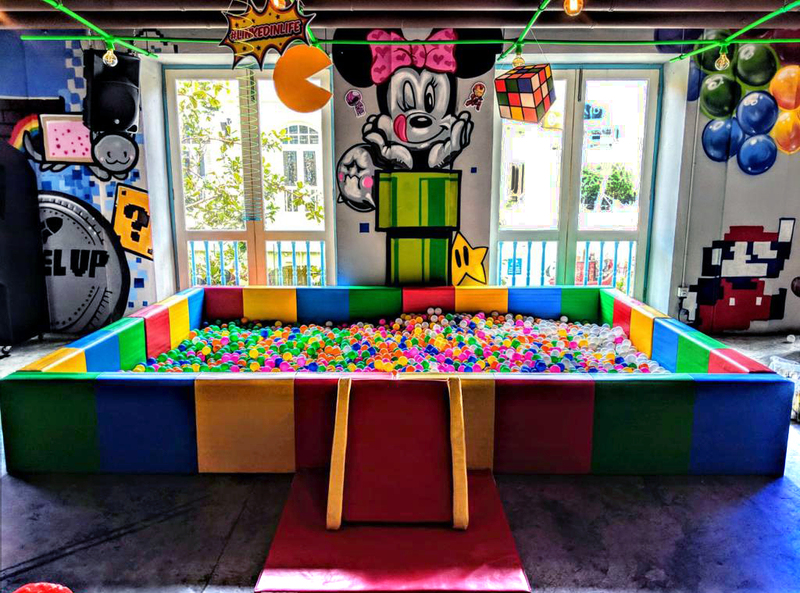 Inquire further about the Giant Ball Pit with us now! Should you require pit size smaller or bigger than our standard sizes, drop us an email to find out more!